It’s been a few years since my last visit to the Tucson Gem Show, but it truly is one of my favorite events during the year. I am surrounded by my tribe of kindred spirits who love to design and create in metal and stones. I’ll be leaving in less than a week with a shopping list in hand for my current clients whom I am creating their engagement and wedding rings. I am also searching for myself in hopes of finding some Tahitian South Sea Pearls (always a treasure for me) as well as a handful of rose cut colored diamonds and yellow and purple sapphires. 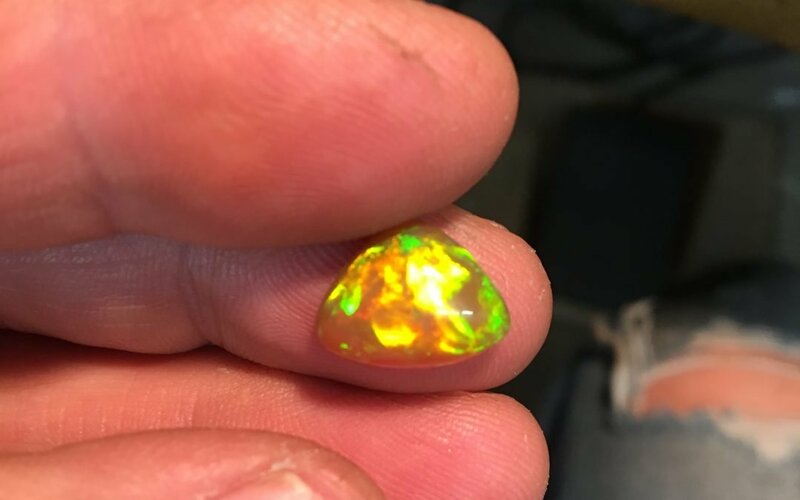 There is every major supplier and gem cutter from around the world in Tucson at the various shows and it is by far the best time and place to look for gems of any size, quality and type. What may I create for you?